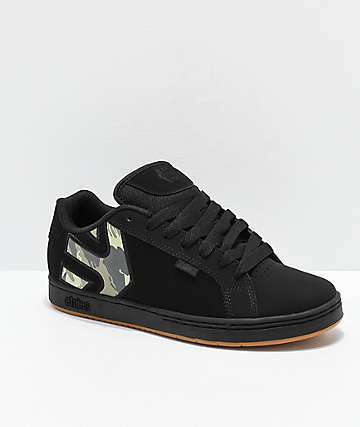 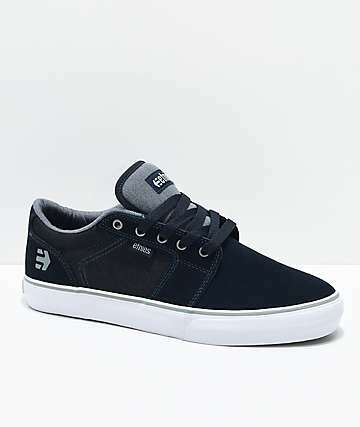 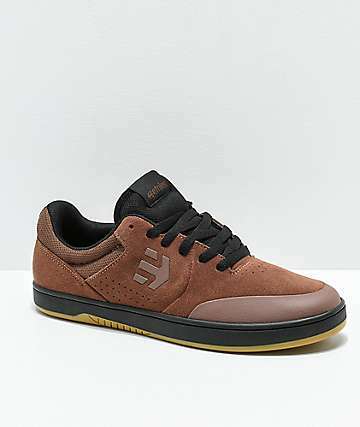 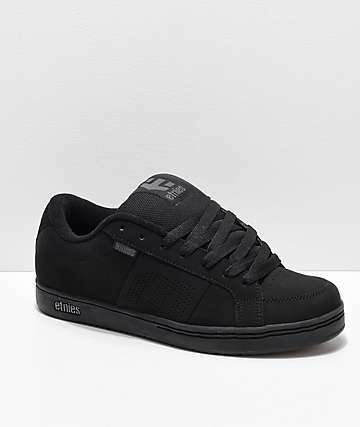 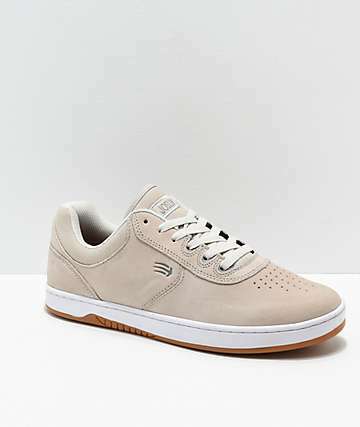 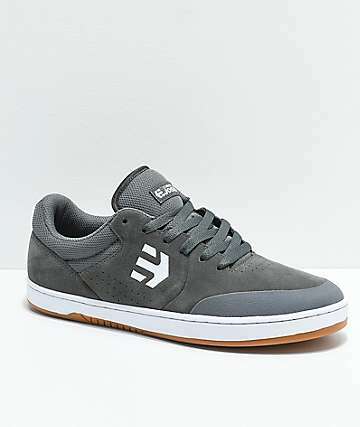 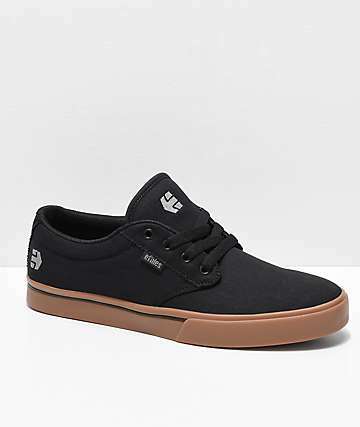 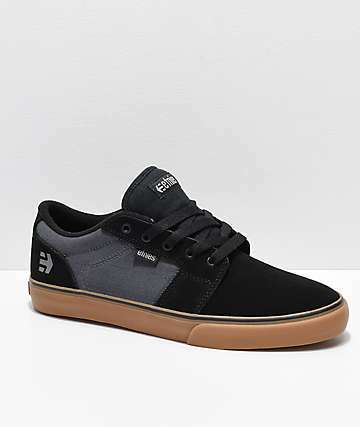 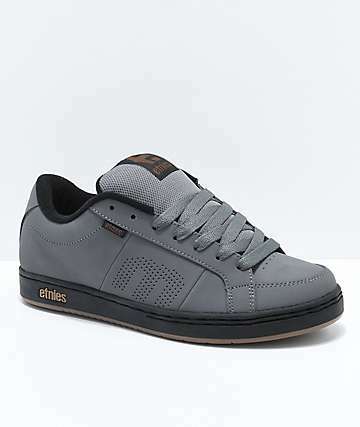 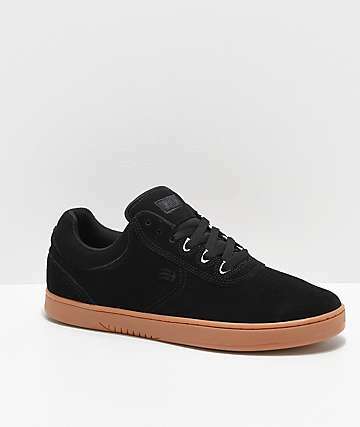 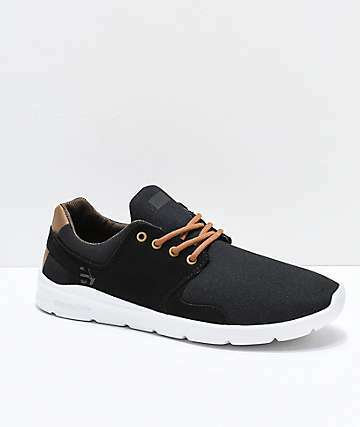 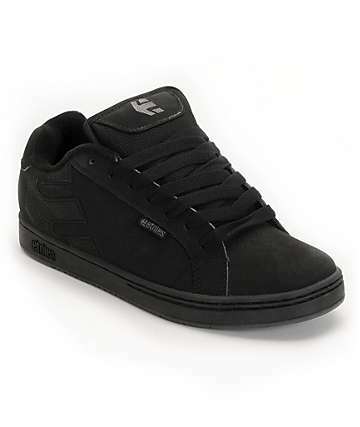 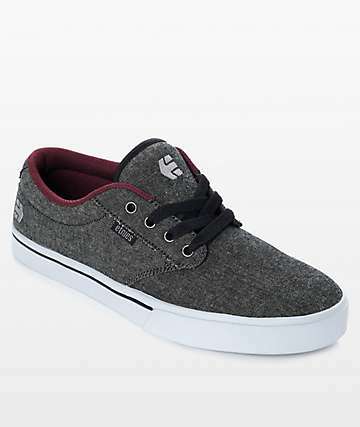 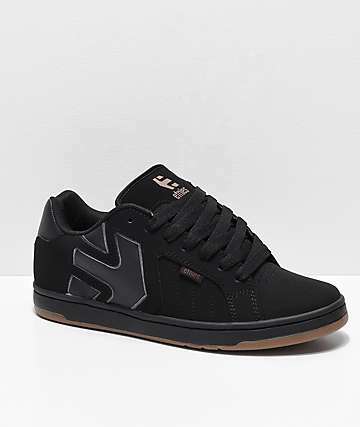 Etnies was established in 1986 by a group of skateboarders and became the first skateboarder owned and operated skate shoe and clothing company. 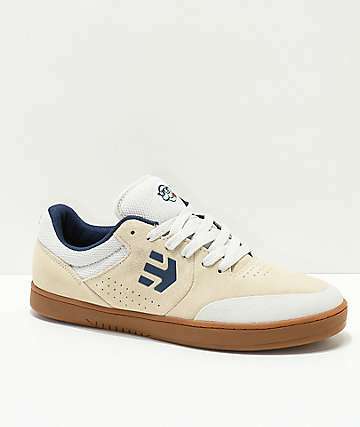 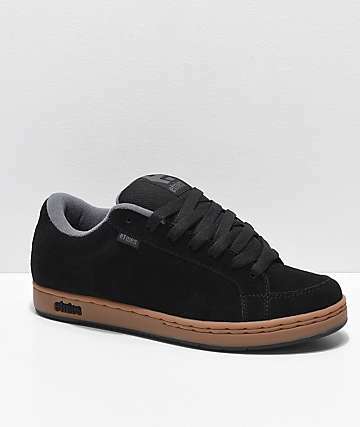 Pioneers of the modern skateboarding shoe industry, they created the first pro model skate shoe and led early advances in skate shoe technology, changing the face of the skateboarding footwear industry forever. 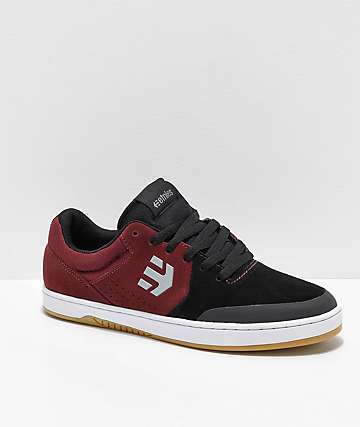 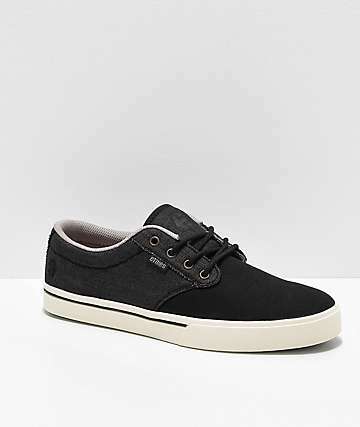 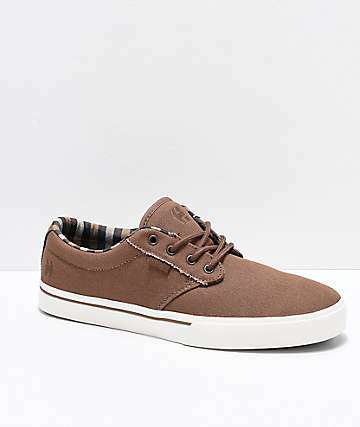 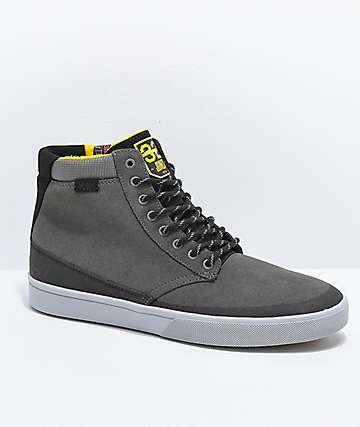 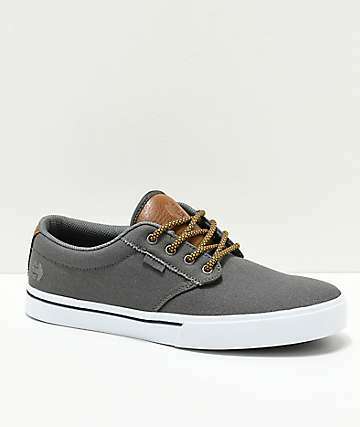 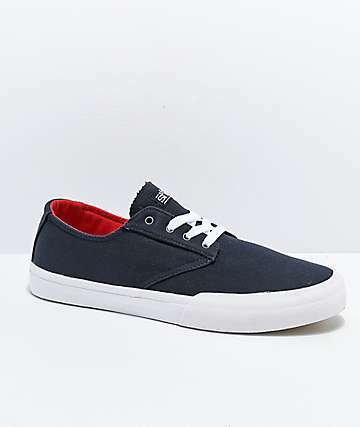 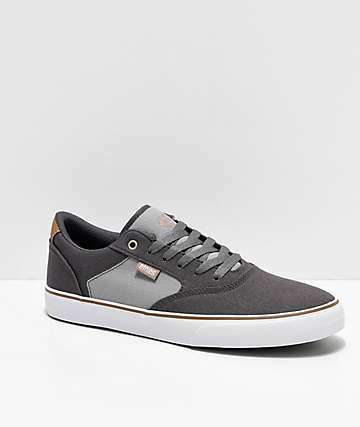 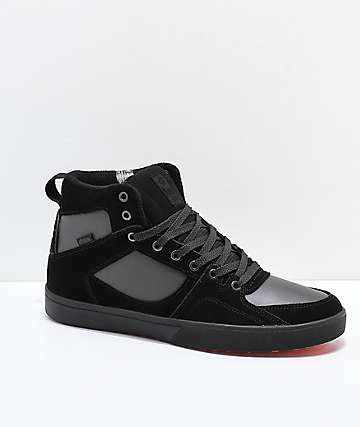 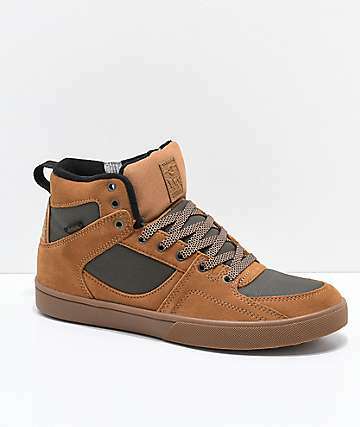 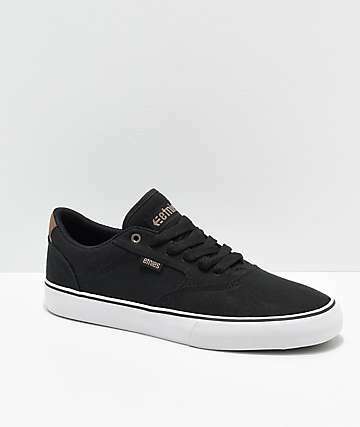 When you think of a modern skate shoe, their logo on the side of a technical skate shoe quickly comes to mind. 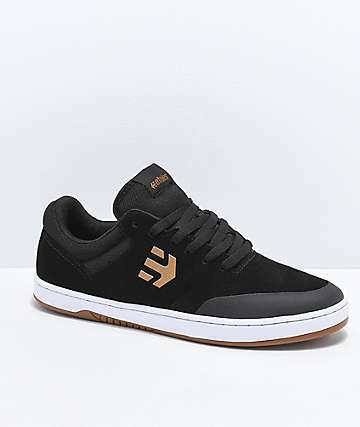 They are pioneers of the skate shoe that integrate protection in skate sensative areas and high quality construction in a shoe that helps prevent bruising without losing board feel and control. 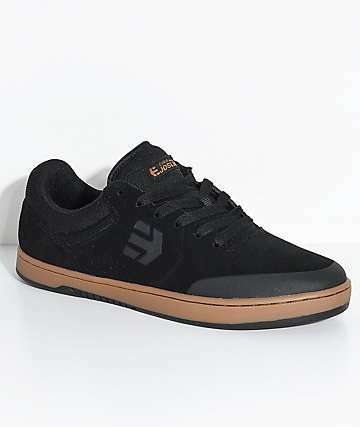 Today, Etnies continues to sponsor a world class team of skateboarders, surfers, snowboarders, motocross and BMX riders, and continues its dedication by giving back to each of these communities.Zumiez proudly carries a selection of Etnies shoes, like the Fader, Charter, and Metal Mulisha collaboration shoes.